June 26-28, 2018. Marseille. More info. 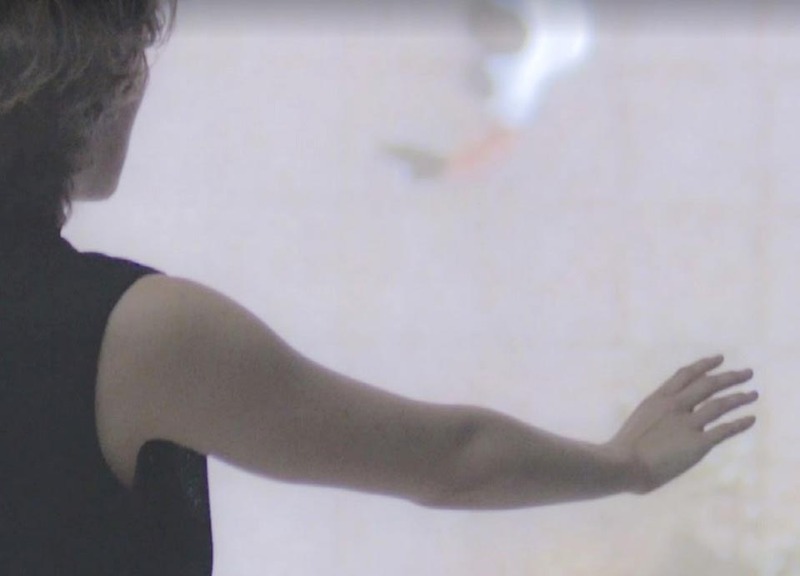 The dance spectacle Phoenix, by Shonen, diverts drone technology, used notably to borders surveillance, in order to connect, in real time, dancers in Marseills with Palestinian dancders in Gaza. After the creation at Marseille's Festival , the show will be distributed during 2018-2019 by partners..
Diccan's former posts about Shonen.